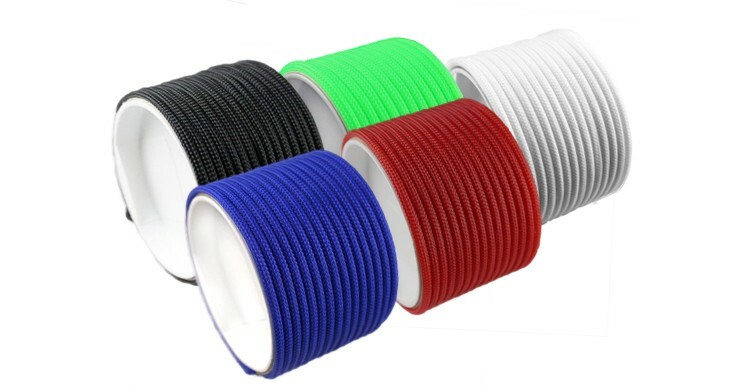 If you're looking to avoid messy tangled up internal cables and wires in your custom PC, learning to sleeve may be the best thing for you. 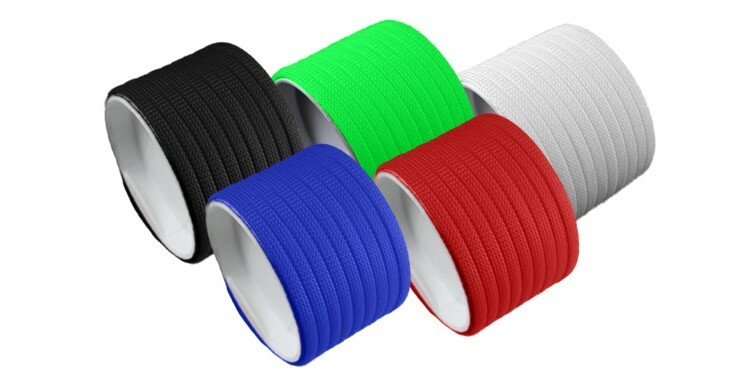 Sleeving is a flexible plastic weave that can conceal and protect multiple wires from tangling together. 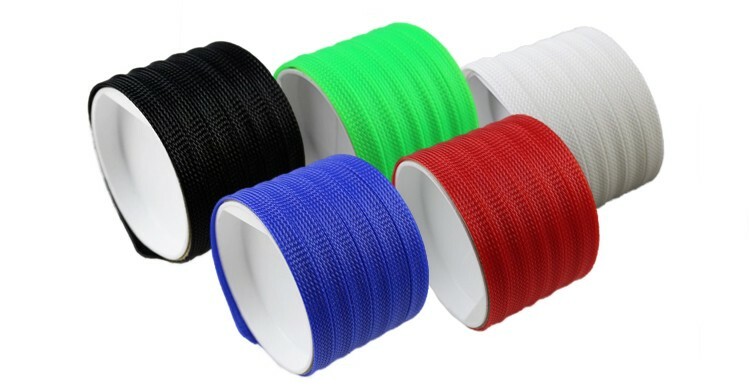 Available in a variety of colors and sizes, cable sleeving is one of the easiest ways of making your custom PC look clean and professional. 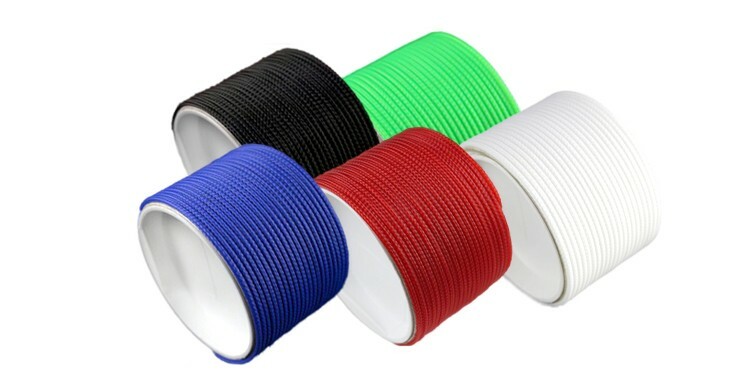 Available in different sizes for different applications such as fan and pump cables, sata and molex lines and even 2mm to 3mm sleeving for the single braiding of power supply cable sets.